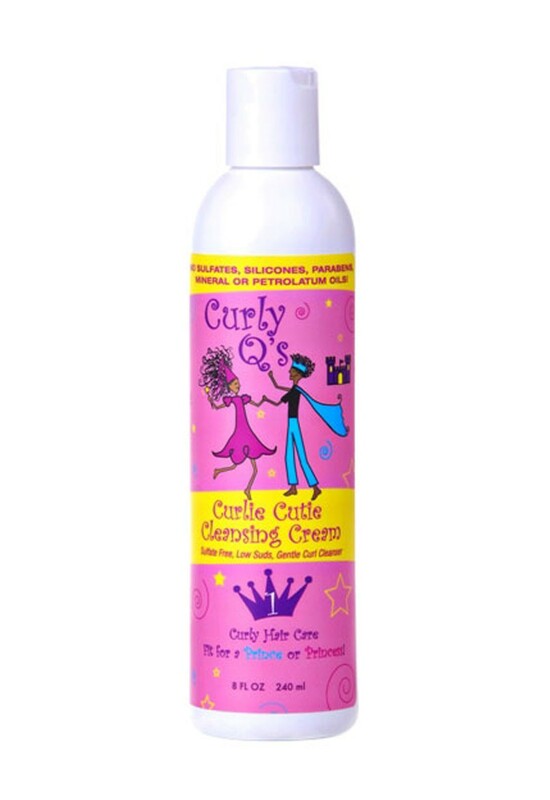 Keeping your little curly cutie’s hair clean can be a challenge. Their active lifestyle makes keeping clean hair days, few and far between. However a healthy hair care environment requires keeping the hair and scalp free of additional dirt, debris and excess oil that could clog the pores or weigh the hair down. Therefore cleansing the hair regularly is a necessary practice to put in place for your child. When dealing with children you want to cover their face with a towel and speak with them throughout the entire process to hold their attention. 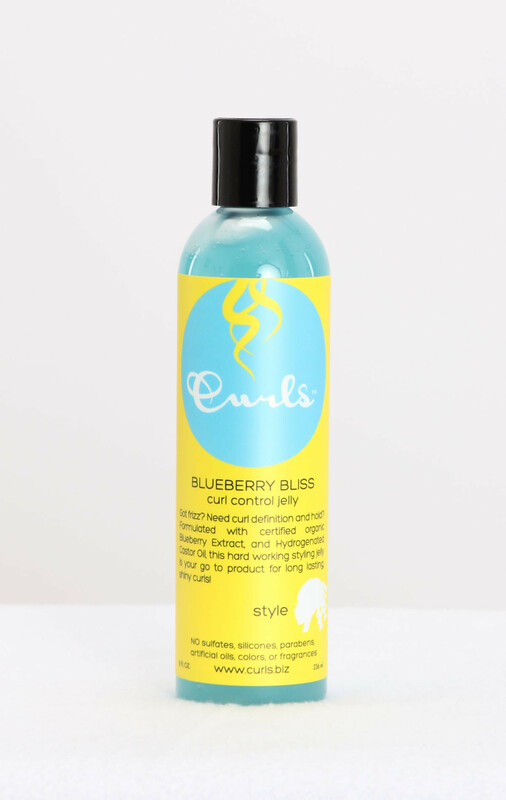 Consider Curly Q’s Curly Cutie Cleansing Cream, a gentle, moisturizing cleanser infused with Carrot Seed oil, Horse Chestnut, Sage Leaf and Arnica Montana Flower Extract. 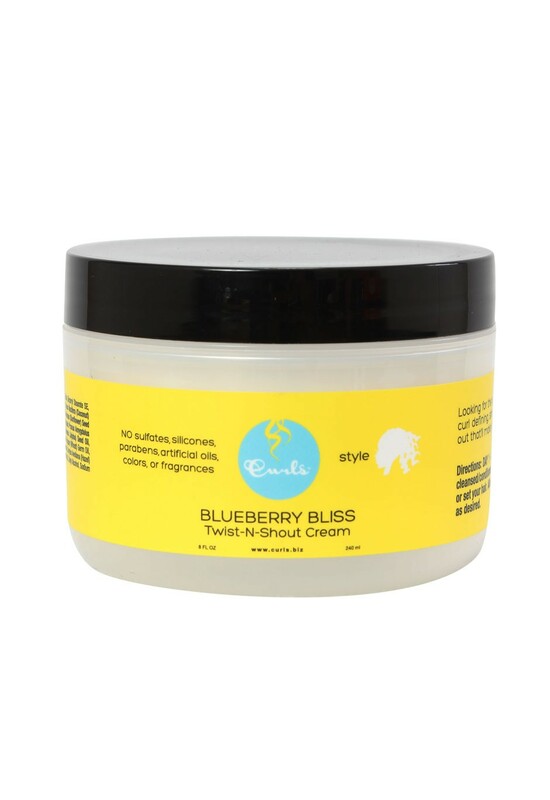 This is exceptionally formulated to cleanse, hydrate and condition the hair all in one step. There are no reviews for this product. Please click here to write a review. © 2015 Afrofinity. All Rights Reserved. By signing up you agree to Afrofinity terms & conditions .